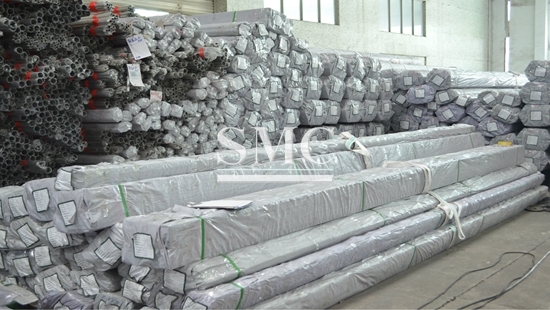 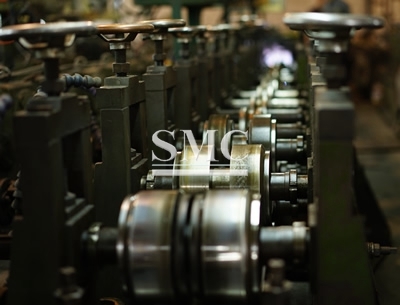 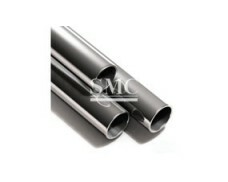 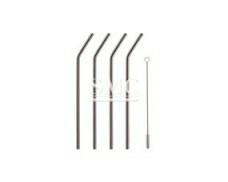 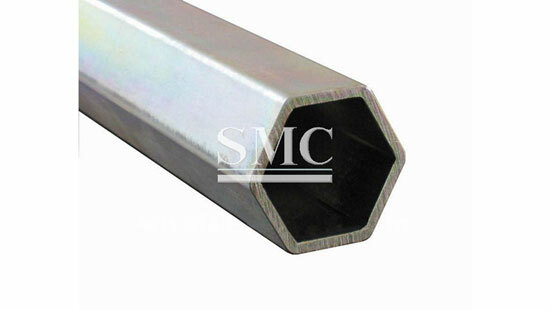 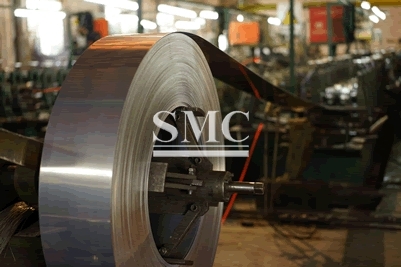 Shanghai Metal Corporation is a leading Hexagon Steel Pipe manufacturer and supplier. 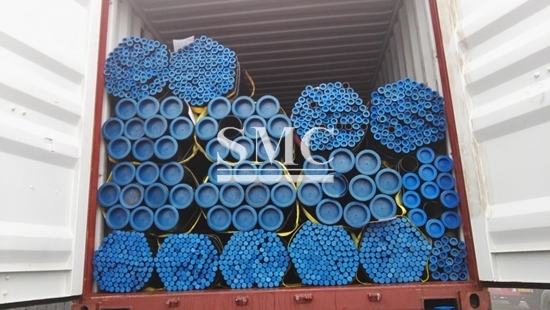 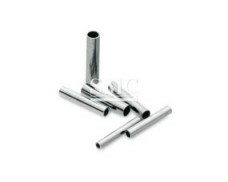 Hexagonal steel pipes are also called special-shaped steel pipes, and there are also shapes such as octagonal pipes, diamond pipes, and elliptical pipes. 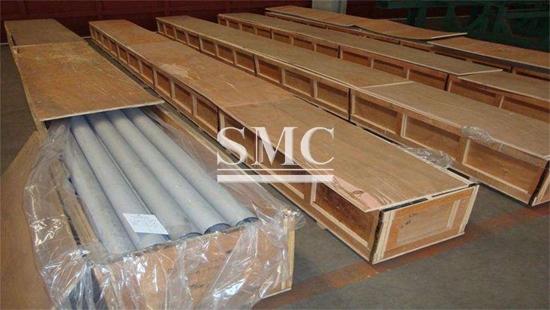 It is an economical section steel pipe, including a cross-sectional profile non-circular, an equal wall thickness, a variable wall thickness, a lengthwise variable diameter and a variable wall thickness, a symmetrical and asymmetrical section, and the like. 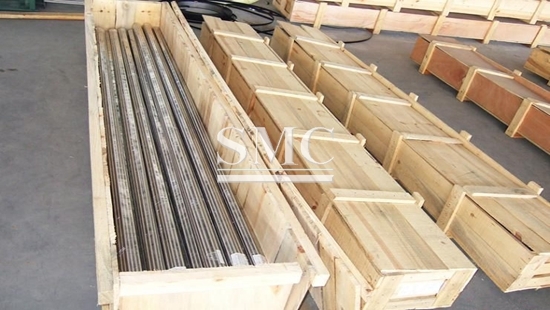 Widely used in a variety of building structures and engineering structures, such as beams, bridges, transmission towers, lifting and transport machinery, ships, industrial furnaces, reaction towers, container racks and warehouse shelves. 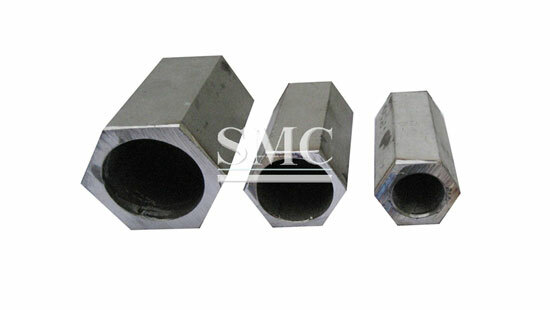 Hollow hexagonal steel is widely used in a variety of structural parts, tools and mechanical parts. 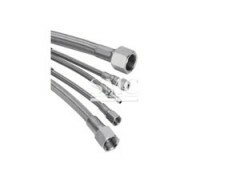 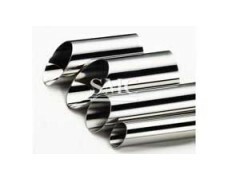 Compared with the round pipe, the hexagonal pipe generally has a large moment of inertia and a section modulus, and has a large bending and torsion resistance, which can greatly reduce the structural weight and save steel. 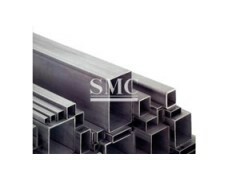 If you want to know more about our stainless steel products or Hexagon Steel Pipe price please feel free to contact us, we will reply you within 24 hours.